Want to get in front of 6,000 passionate, altruistic and truly awesome Coloradans? 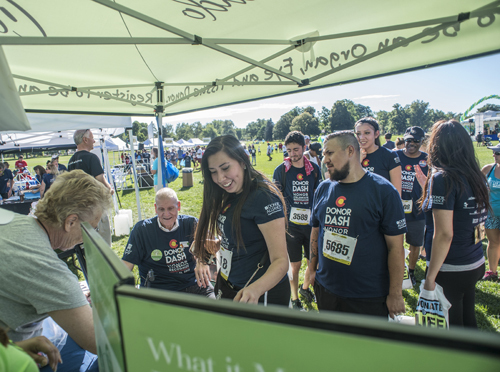 Secure exhibit space at the 20th Annual Donor Dash set for Sunday, July 21, 2019! 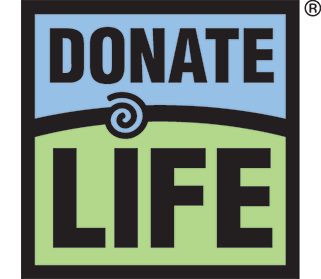 The Donor Dash is well promoted and advertised, reaches more than 25,000 people in the community with nearly 6,000 paid participants. Sale of items or services is not permitted during the post-race Expo. All exhibitors must set up on Saturday July, 20 between 1:00 – 3:00pm. Staff will be on site to assist with load in on Saturday only. Overnight security is provided. Please fill out the below application and we will be in contact with you in 5-7 business days.